Expat Kiwis: Let The Entertainer Application entertain you! A few of you lovely people have probably read about our recent foodie adventures and noticed that The Entertainer app keeps coming up. The Entertainer is a great collection of 1 for 1 deals on meals and discounts for hotels and lifestyle products/services. It has been invaluable for us in trying different eateries and the app pays for itself very quickly, given the savings you accumulate through the discounts. We've been totally happy with it. 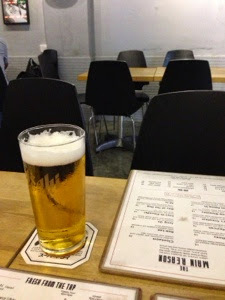 First place is Third and Sixth Bistrobar at 36 Seah Street. 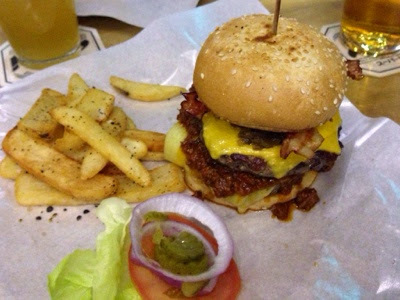 This place is Burger heaven and the Burgers are damn "Shiok!" Burger lovers; get to Third and Sixth NOW. Second place is Lime; at 3 Upper Pickering Street, inside the PARKROYAL on Pickering Hotel. 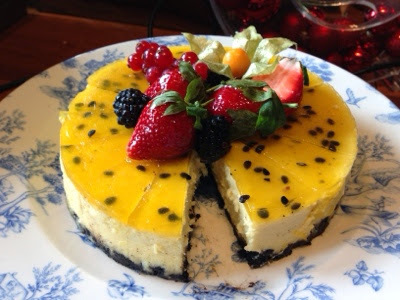 Buffet lovers will notice how fresh the food is at Lime, how good the service staff are and catch a glimpse of one of the most tempting dessert spreads around. The surroundings are nice too so it'll add to the atmosphere. Buffet and Champagne lovers. You need to get to Lime NOW. Merchants is our third place. 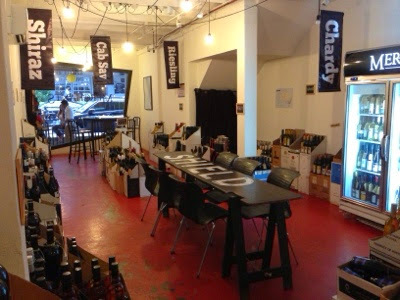 If you're into Wine then you need to head to 52 Duxton Road. 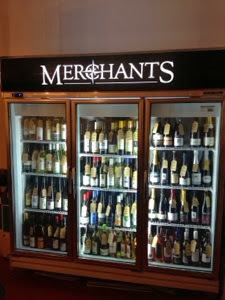 Merchants is a Wine Bar that has a great selection of Australian Wine and frequently has visiting Winemakers. It's always fascinating to hear about the passion they've put into their harvest. Merchants is a place you can spend hours in, chatting away, laughing, picking out more Wine and just plain relaxing. Browse the shelves, pick a bottle (or 2, or 3......), grab a table and enjoy. 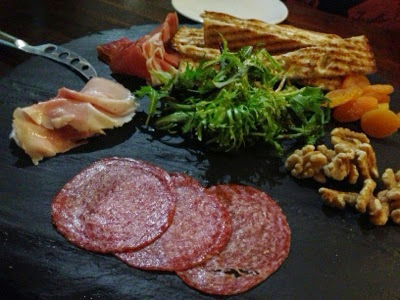 If you get peckish; they also do some great platters for sharing and some main meals as well. Platters can consist of Pate, Dips, cold cuts and Cheese. 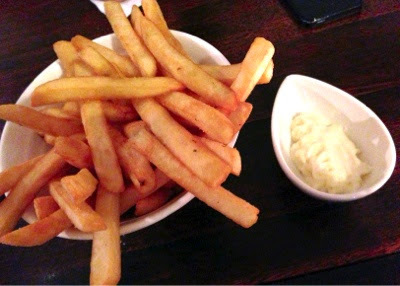 Truffle Fries lovers; rejoice, it's also on the menu. Merchants is simply a wonderful place. Love Wine? Get to Merchants NOW. 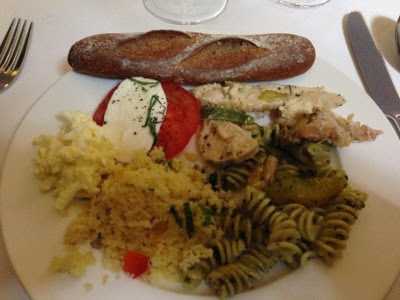 And last; but not least, fourth is Senso Ristorante & Bar at 21 Club Street. Senso is set in very comfortable surroundings, not pretentious, modern and chic. It is a place where you just feel like you have to relax. On The Entertainer app we went to the Sunday free flow sparkling Prosecco brunch. 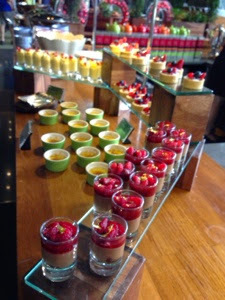 Senso has a fantastic Italian theme to their Sunday brunch. There is the usual buffet area but at the table, guests can order off a special menu. 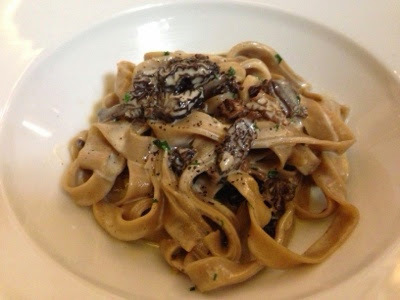 It has dishes such as meats or pasta dishes. 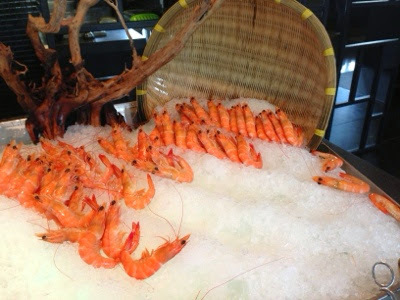 Again; the produce and dishes at Senso are top notch, from the seafood through to the salads and cold cuts. The order at the table dishes are a small serve so that you can sample quite a few of them. 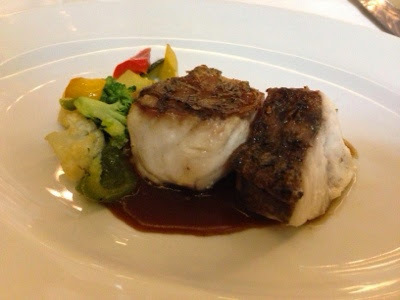 The Pasta is perfectly Al Dente and the Meat dishes like the Beef and the Fish is also well cooked and not dry. It's great being able to take a break from the buffet and simply order at the table and enjoy the free flow sparkling :) Senso is a definite thumbs up. 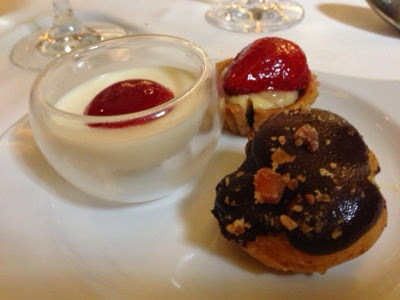 There is also a good selection of desserts so be sure to save some room. 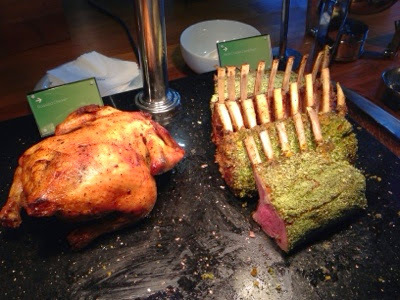 If you love buffets, free flow Prosecco AND Italian food, get to Senso NOW. Do you have The Entertainer app? Which places have you tried?